BLK Design specialises in bathroom design, installations, complete bathroom renovation and solutions in Surrey Hills, Melbourne. 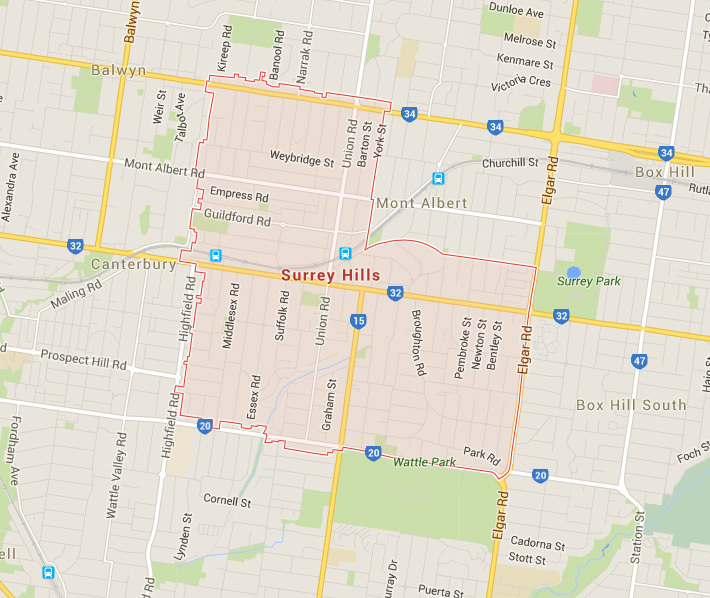 Surrey Hills is a suburb of Melbourne, Victoria, Australia, 11 km east of Melbourne’s Central Business District. Its local government area are the Cities of Boroondara and Whitehorse. At the 2011 census, Surrey Hills had a population of 13,133. BLK Renovations have raised the bar in bathroom and kitchen renovations. Striving to design and produce award winning bathrooms, laundries and kitchens, BLK Renovations has won numerous awards, most recently, winning the best Renovated Bathroom in the $20-30,000 range in 2008. Specialists in mid to upper-end designs, BLK Renovations can perform all internal renovations from a bathroom to a home’s entire interior and can also build extensions and decks. Started by Shane Taylor, BLK Renovations has been designing bathrooms and living spaces for nine years. Working in metropolitan Melbourne, they transform 30 to 40 bathrooms a year. Talk to us today about your bathroom renovatons dreams by arranging an onsite consultation. 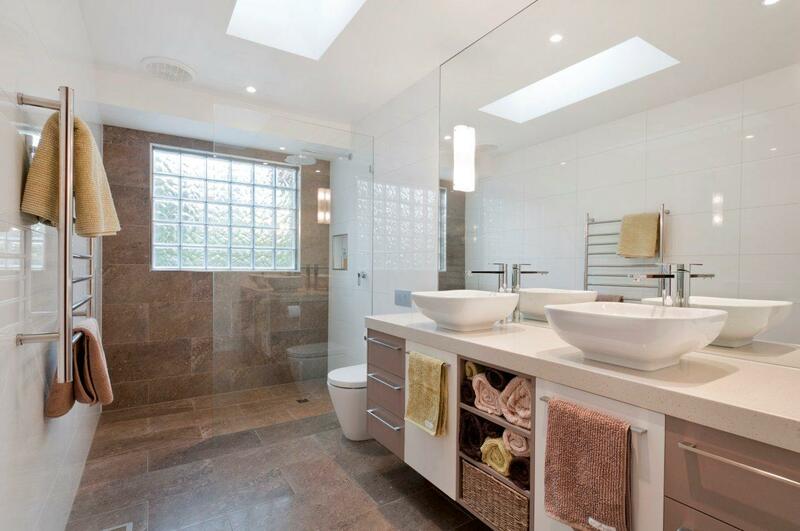 Professional award winning bathroom renovations in Surrey Hills Melbourne. BLK Renovations specialises in all types of bathrooms, from simple and straightforward to complex custom designs. BLK Renovations can help you plan your project, regardless of whether you desire a highly contemporary design or an authentic period-style room. BLK Renovations works throughout metropolitan Melbourne and undertakes between 30 and 40 projects each year. Shane Taylor began the company 15 years ago and had 20 years of experience prior to establishing the business. BLK Renovations also works on kitchens, laundries, entertainment areas and extensions.